Your brand has a personality. That personality is communicating to people in many different ways. Colour, font selection, design choices, tone, words – all of these come together to create an image. If you could mould and create this personality to appeal to all those people that you know would like it, what would you do? One of our greatest satisfactions is bringing together all of the parts that make up a brand and shaping them into the personality they should be. We live, work and play in cluttered environments. The most consistent brands are the ones achieving the greatest recognition. We build consistency and trust into all the brands and communications we create. Our experience extends across the mediums of advertising, design and web. For you that means a single point of contact for your brand requirements and complete understanding of how they all work together. We not only manage your brand requirements, we deliver them as well. Take a look at some of our branding work. The right choice of paper can make a world of difference for your communication. 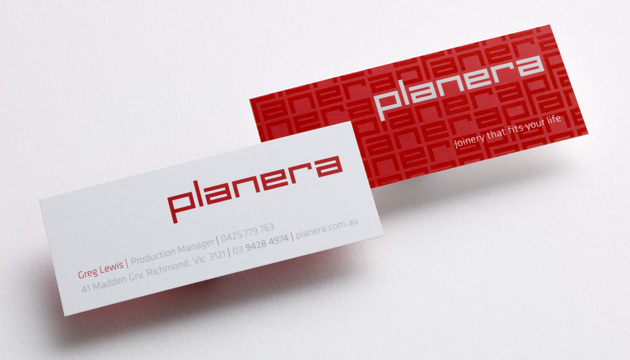 Our experience as designers and print managers gives you the advantage of our design, print and paper knowledge. We have established connections with quality, competitive printers and can manage your print requirements for small and large print runs. Plus our association with the paper houses means we are up to date on the latest paper options and technologies and will give you an unbiased opinion based on what we think will suit – which is better than going to a printer direct who deals mainly with a single supplier.